Meeting DJ Rashad And DJ Spinn in 2009 Made Collaborating with The Teklife Collective Primary focus for this up and comer. Since joining the international Crew, Heavee has played shows stateside in New York, LA, Seattle, Vegas, Portland, not to mention his hometown Chicago! And a few other spots. The young DJ / Producer definitely has his sights set on more in the future. His releases on Hyperdub and TAR, work with Suzi Analogue’s Never Normal Soundsystem including a feature on Soundcloud official Pride Playlist, official remixes for Kelela and Fractal Fantasy, and landing a track on Gta V’s Flylo Fm with DJ Rashad early in his career, all showcase the potential that this young man has and where heʼs headed. 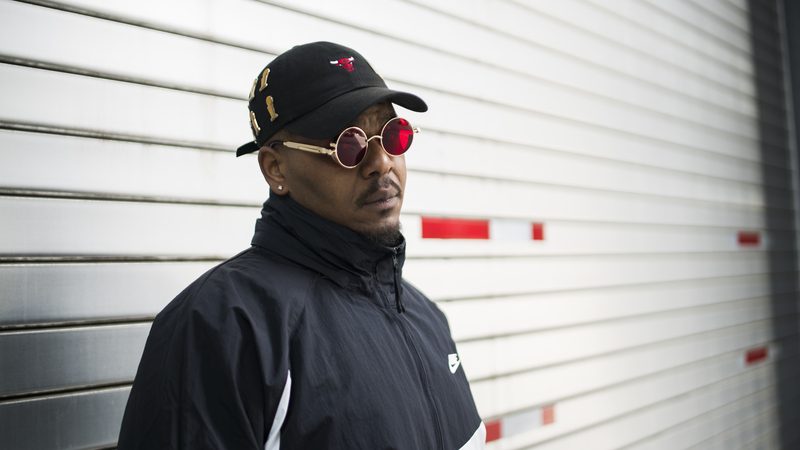 Burning the candle at both ends for years now, Heavee has been working as both a nighttime security guard and prolific producer, the Chicago DJ and footwork dancer spends every waking hour steadily advancing his craft. This year, Heaveeʼs dedication culminates in his debut full-length, entitled WFM — it features all original music and guest appearances from the Teklife core members including It’s Wack by DJ Rashad and Heavee.